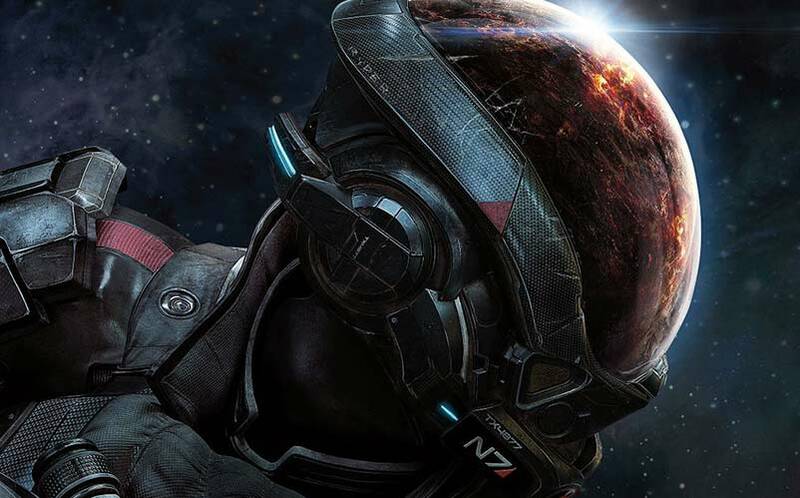 Mass Effect: Andromeda Release Date Comes Much Earlier Than Expected | Nerd Much? BioWare has announced the Mass Effect: Andromeda release date, and it’s surprisingly much sooner than we thought it would be. The company announced in a blog post this afternoon that the game will launch on March 21 in North America and March 23 worldwide — much sooner than its expected Q4 release date. Although this date was previously rumored in late 2016, we certainly didn’t expect it to actually be true. Of course, the announcement didn’t come without its proper hype, with BioWare general manager Aaryn Flynn calling it the “most ambitious Mass Effect game to date”, also noting that it’s a “tremendous graphical jump”. We got to see a bit more of that tremendous graphical jump a little later this evening, thanks to Flynn’s appearance at the NVidia press conference just a short while ago where he debuted a bit more impressive footage for the upcoming sci-fi game. Flynn also noted that many of the developers at BioWare took home a “holiday build” of the game over the holiday break, noting that the feedback has been great. Mass Effect: Andromeda is one of our most anticipated games of 2017, and we can’t wait to get our hands on it in a few months. Stay tuned to Nerd Much? for our review in March.